For the third year in a row, Dr David Hay, FHIR Evangelist and Product Strategist at Orion Health has been invited to run an entire stream aimed at clinicians at the HL7® FHIR® Developer Days, in Amsterdam on the 15-17 November. 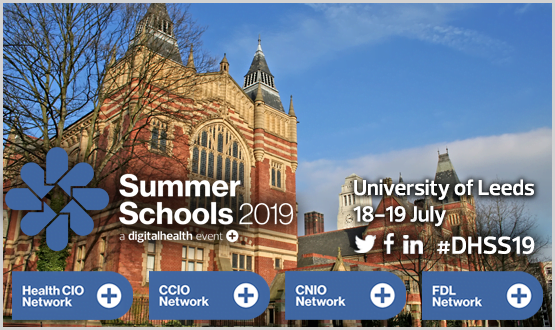 If you’re a clinician, CCIO or digital health professional who wants to get an update on FHIR and its impact on health interoperability, but were not able to make it to Amsterdam, this webinar is for you. • Top tips on what’s next for FHIR – references, future events, knowledge exchanges etc. Following 30 minutes of presentation, you will have the opportunity to have your questions answered by Dr David Hay. We hope you’ll join us. 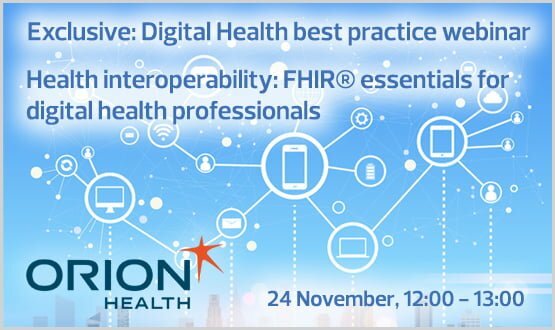 Health interoperability FHIR® essentials for digital health professionals-20171124 1154-1 from Katerina Loucka on Vimeo.